Anton and his orchestra were regularly featured on the BBC Light Programme and Home Service for more than two decades. Anton (real name Arthur Sweeting) was working in theatres in the 1930s when he was advised to find himself a more imposing name - so Anton he became! 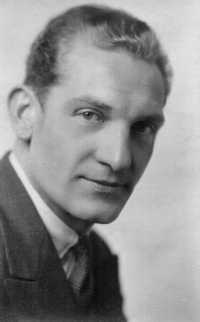 During the latter half of the thirties he was conductor of the Paramount Theatre orchestra in London's Tottenham Court Road, from where the orchestra gave weekly broadcasts as well as making many records for HMV, often accompanied by Al Bollington on the cinema organ. Some of the broadcasts came from the Brixton Astoria and for those occasions the orchestra was retitled the Paramount Astoria Orchestra. 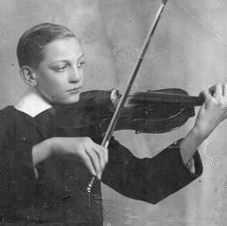 During the latter part of the war, Anton formed his own orchestra of fifteen players specifically for broadcasting, giving the first of his 252 'Music While you Work' programmes in 1946. The orchestra also made many appearances in other series, such as 'Marching and Waltzing', 'Bright and Early' and 'Morning Music'. 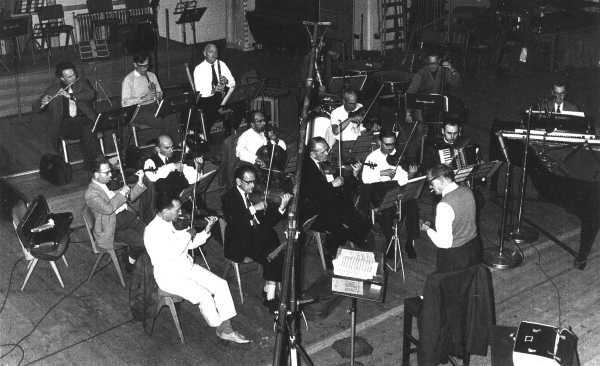 The orchestra consisted of strings, woodwind, accordion, piano and percussion and was almost a who's who of the light music profession as it consisted of top session players, many of whom had their own orchestras on the air. Famous names of the era such as Bernard Monshin, Ralph Elman, Gerald Crossman, Sidney Davey, Hugh James and Jack Mandel were regularly to be found playing in the orchestra. Arthur Anton was also a reserve conductor to the BBC's own staff orchestras and made countless broadcasts with the BBC Northern Ireland Light Orchestra and BBC Scottish Variety Orchestra. A reliable and temperate man, he was highly respected by his fellow musicians. In 1965 he also became Musical Director for the London show 'Charlie Girl'. In retirement, Anton became joint president (with Joseph Muscant) of the Vintage Light Music Society which was run by the late Stuart Upton, a man respected for his encyclopaedic knowledge of traditional light music. 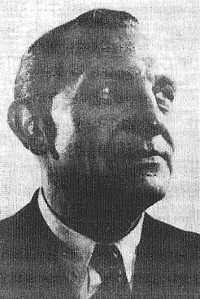 Arthur Anton died in March 1980 and many of his early records have been issued on a series of CDs.